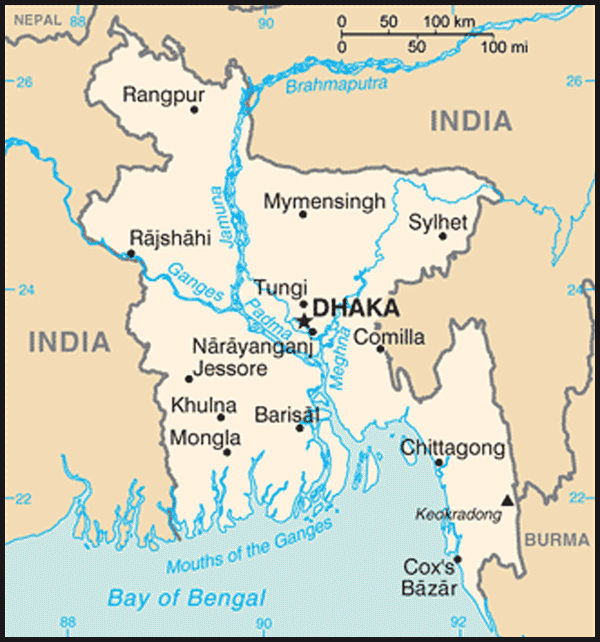 Society in Bangladesh in the 1980s, with the exception of the Hindu caste system, was not rigidly stratified; rather, it was open, fluid, and diffused, without a cohesive social organization and social structure. Social class distinctions were mostly functional, however, and there was considerable mobility among classes. Even the structure of the Hindu caste system in Bangladesh was relatively loose because most Hindus belonged to the lower castes. Ostensibly, egalitarian principles of Islam were the basis of social organization. Unlike in other regions of South Asia, the Hindu caste-based social system had a very limited effect on Bangladeshi Muslim social culture. Even the low-caste jolhas (weavers) had improved their social standing since 1971. Although several hierarchically arranged groups -- such as the syeds (noble born) and the sheikhs, or shaykhs (also noble born) -- were noticeable in Bangladesh Muslim society, there were no impenetrable hereditary social distinctions. Rather, fairly permeable classes based on wealth and political influence existed both in the cities and in the villages. Traditional Muslim class distinctions had little importance in Bangladesh. The proscription against marriage between individuals of high-born and low-born families, once an indicator of the social gap between the two groups, had long ago disappeared; most matrimonial alliances were based on wealth and power and not on the ties of family distinction. Also, many so-called upper class families, because of their traditional use of the Urdu language, had become alienated in independent Bangladesh. 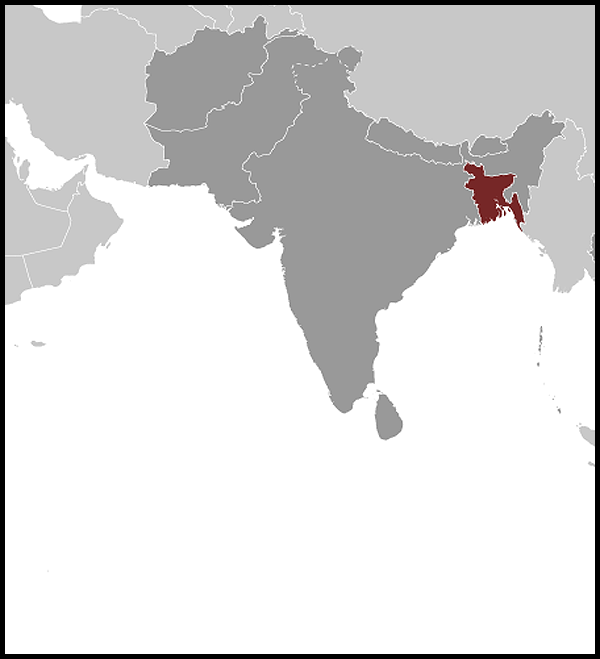 Although Hindu society is formally stratified into caste categories, caste did not figure prominently in the Bangladeshi Hindu community. About 75 percent of the Hindus in Bangladesh belonged to the lower castes, notably namasudras (lesser cultivators), and the remainder belonged primarily to outcaste or untouchable groups. Some members of higher castes belonged to the middle or professional class, but there was no Hindu upper class. With the increasing participation of the Hindus in nontraditional professional mobility, the castes were able to interact in wider political and socioeconomic arenas, which caused some erosion of caste consciousness. Although there is no mobility between Hindu castes, caste distinctions did not play as important a role in Bangladesh as in they did in the Hindu-dominated Indian state of West Bengal. Bangladeshi Hindus seemed to have become part of the mainstream culture without surrendering their religious and cultural distinctions.